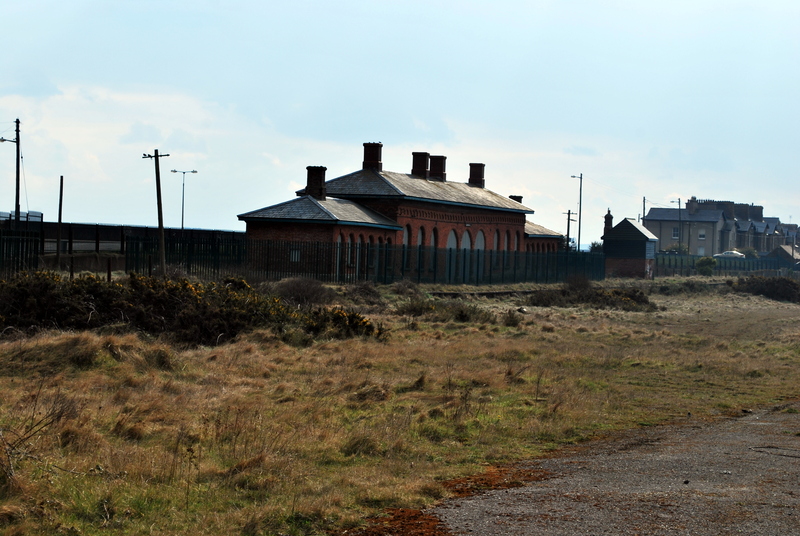 The railway from Cork city to Youghal is now only half-open, being re-opened in the last few years as far as Midleton. There are no plans to re-open the entire railway. 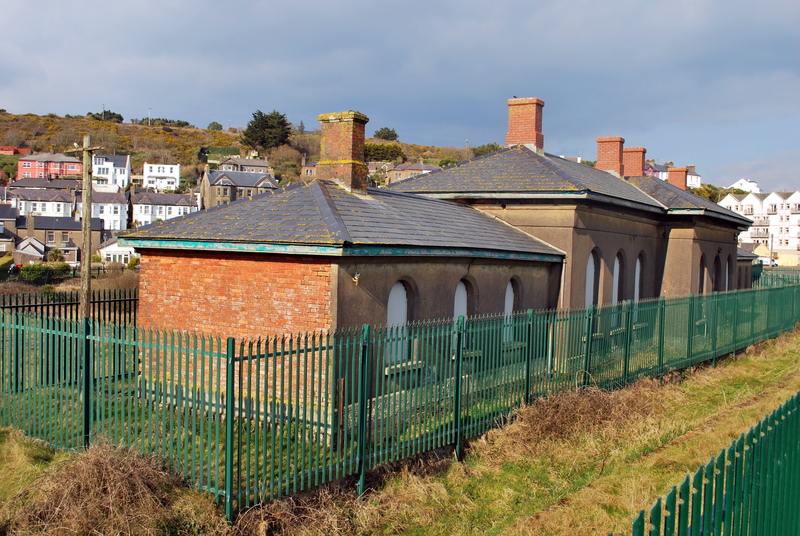 The station at Youghal, mostly of red brick (presumably made at the large brick factory north of the town), was constructed in c. 1860 and now has a large fence surrounding it. Here is the map link (note – the 25″ maps do not load correctly for this part of Cork). You can find much more information on Ciaran Cooney’s website.